Chemicals such as Roundup that are used for killing weeds, are harmful to people, animals, and the environment. 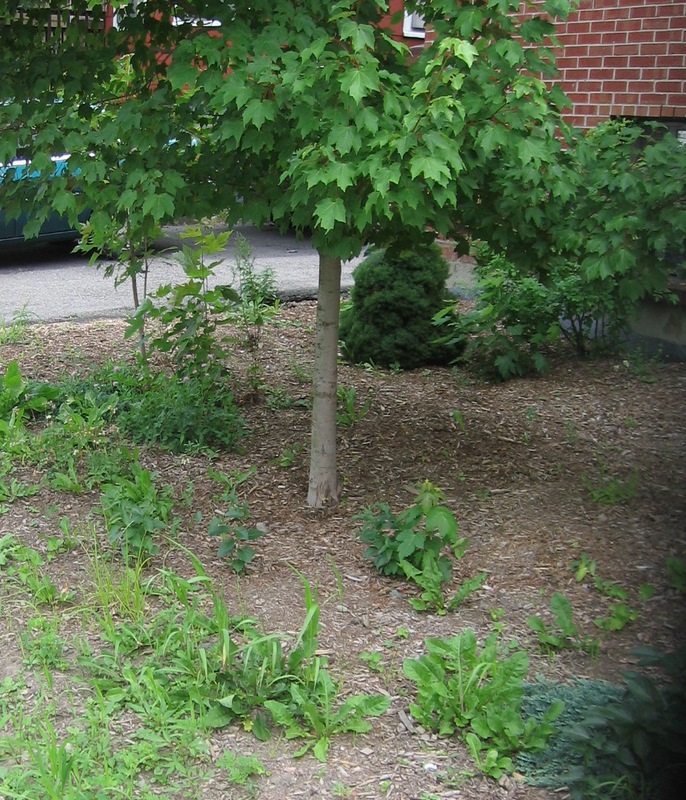 Below are some methods for controlling weeds naturally. •	Use a sharp hoe to dig out large patches of weeds. •	Cover the weedy area with several layers of newspaper, and then cover the newspaper with compost or mulch. Or, lay black plastic over the weeds for a few weeks. Weeds die without sun exposure. •	Pour boiling water on weeds that grow up through sidewalk cracks. •	Homemade weed killer: Mix together 1 gallon of vinegar, 2 cups Epsom salt, and 1/4 cup liquid dish soap (Dawn dish soap brand works well) Fill a spray bottle with this mixture. Do not spray this mixture near any plants that are not weeds, as it will kill them too. •	Lay landscape fabric on the areas needing weed control. The fabric is a clean and long lasting weed barrier that blocks out sun but allows air, water and nutrients to reach the soil. 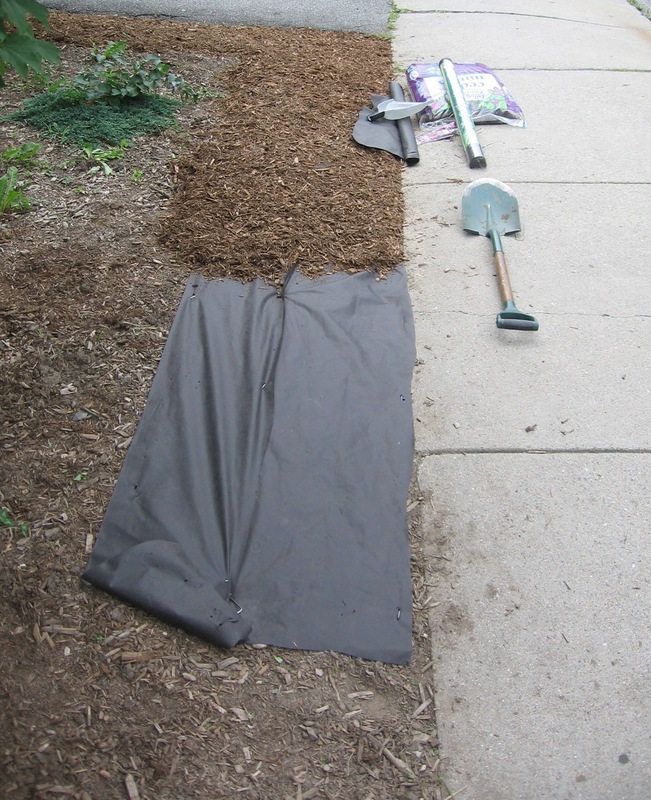 •	Put down several inches of mulch (shredded bark, grass clippings, shredded leaves, or pine needles) directly on the soil or on top of the landscape fabric. •	Apply a pre-emergent, non-chemical herbicide in early spring such as corn gluten for weed control in your lawn. Corn gluten inhibits all plant seeds from germinating, so don’t use it in a garden bed if you are starting plants from seed.